Lauren is a GCC registered Chiropractor. She is a member of the UCA, ICPA, RCoC and she is Webster certified. Lauren has been the owner of Berkhamsted Chiropractic since 2009 and works with her team to ensure the best possible standards of care. 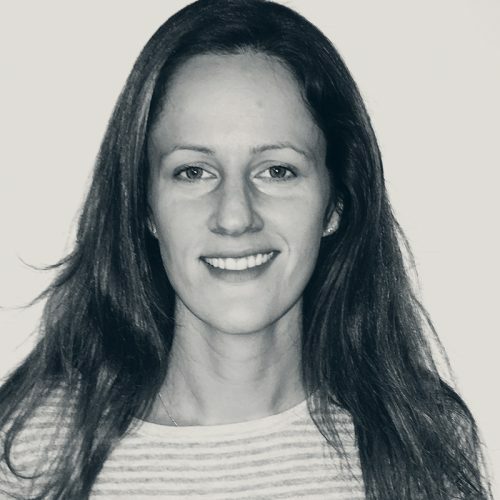 Lauren has over 17 years’ experience in Chiropractic practice in various different settings – from a GP surgery to the Poly Clinic at The London 2012 Paralympics. Lauren found Chiropractic after a fall down a flight of stairs as a child. Visiting the Chiropractor with this injury as well as years of headaches Lauren was amazed at the results and inspired to start a journey towards becoming a Chiropractor herself. Lauren studied at the AECC in Bournemouth to gain a BSc, MSc and a post graduate Doctorate in Chiropractic (not to be confused with a medical doctor). Lauren enjoys treating and working with anyone who walks in the door - having taken their first step towards improving their health and wellbeing. Lauren is passionate about chiropractic and the lifestyle choices that come with it. Outside of work Lauren enjoys her family time as a wife and mum of two. Lauren stays healthy and strong by running with the family dog in Ashridge and working on her yoga and pilates practice. Kevin originally studied Marine Biology at university, and had two life-altering events had they not occurred, Kevin would not be a Chiropractor today. A chronic shoulder injury showed no signs of improvement, despite visits to Sports Medicine Specialists, Physiotherapists and his GP, but then Kevin had a chance encounter with a Chiropractor. It unlocked the secret to his injury and relieved him of years of pain. And changed the course of his life forever. Literally. After graduating from Canadian Memorial Chiropractic College in Toronto, Kevin opened his own Chiropractic clinic in Victoria BC, Canada. And after eleven successful years, he relocated to England. He has been a key part of our family at Berkhamsted Chiropractic since 2005. Kevin welcomes people of all ages and from all walks of life, although through his years of practice he has developed a special interest in the care of infants and small children. 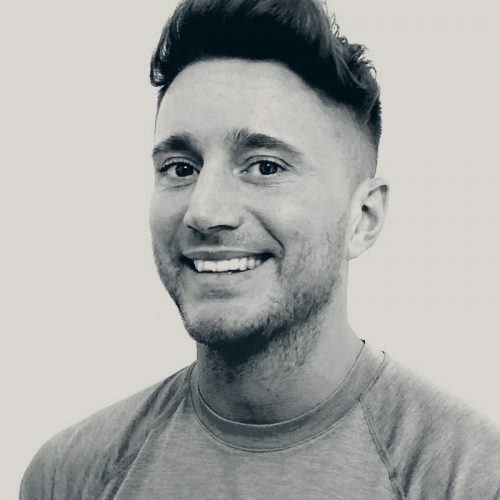 He aims to help each client achieve their full potential for the expression of health and wellbeing by minimising nervous system stressors that are not only physical, but also aided by a balanced nutrition and state of mind. As well as having a particular interest in the way an individual’s spinal alignment can promote a better-balanced use of the body, Kevin frequently utilises Kinesiology taping procedures to help aid a speedier recovery from injury and a return to full function. He also offers consultation for and the fitting of heat mouldable foot orthotics. Away from our family and home of health, Kevin regularly practices Yoga for improved flexibility. He uses resistance weight training to help maintain neuromuscular health and ventures out on long road rides for cardiovascular health, and peace of mind. Kevin also keeps a marine aquarium, which not only provides many challenges, but also tremendous satisfaction – when he gets it right! Following five years study at the Anglo European College of Chiropractic, gaining an MSc as a Doctor of Chiropractic, Laura took a position in a busy family practice in Windsor, where she enjoyed treating people from all ages and backgrounds. 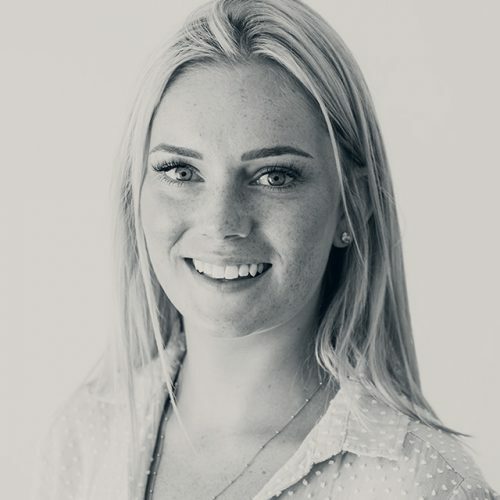 With a desire to gain new and more varied experience, Laura became a Locum, working throughout England and Northern Ireland, covering Chiropractors and gaining experience in a multitude of practice styles and techniques. With a desire to establish some roots, it was the strong foundation and history coupled with a modern approach to Chiropractic ethos which attracted Laura to the family here at Berkhamsted Chiropractic. – Supporting women during their antenatal period to understand how their body adjusts and copes with their pregnancy and treating to ensure optimal pelvic alignment. – Post natal care and treatment to again achieve alignment and to enhance understanding and self-awareness of correct posture and adjustment to best care for their body after the arrival of their baby. – Safe and gentle techniques working with babies and children to ensure best possible function of their growing body and nervous system. Laura has completed various extra qualifications for working with babies, children and pregnant women. This includes certification in Webster technique, which is a gentle and safe analysis and adjustment used by qualified Chiropractors to optimise pelvic alignment and balance for pregnancy and birth. Laura very much enjoys the variety a busy practice provides, her main objective being to help the body heal itself and achieve optimal health. This is obtained through spinal checks and adjustments enabling the best possible health for your nervous system, along with a holistic approach to lifestyle and nutrition. Chris was first introduced to Chiropractic as a teenager when a low back injury prevented him from competing at a National Modern Pentathlon competition. Impressed by the speed of recovery and the effect it had on his overall health and athletic performance, he was inspired to study Chiropractic at the world-renowned Anglo European College of Chiropractic, where he achieved a Masters in Chiropractic. Chris has a specialist interest in Sacro-Occiptal Technique (SOT), which was originally developed by Dr M. B. DeJarnette in 1925. SOT is a holistic approach to Chiropractic and includes detailed analysis and corrections for the spine, pelvis, cranium and extremities. Chris is now a member of SOTO Europe and has undertaken extensive post-graduate training to offer SOT alongside more traditional Chiropractic techniques. Passionate about the diagnosis and treatment of clients using purely natural, drugless and non-surgical treatment, Chris also believes in client engagement and will always explain the diagnosis and the treatment plan. The overall aim is always to relieve pain, increase mobility and to get you back to full health and movement. 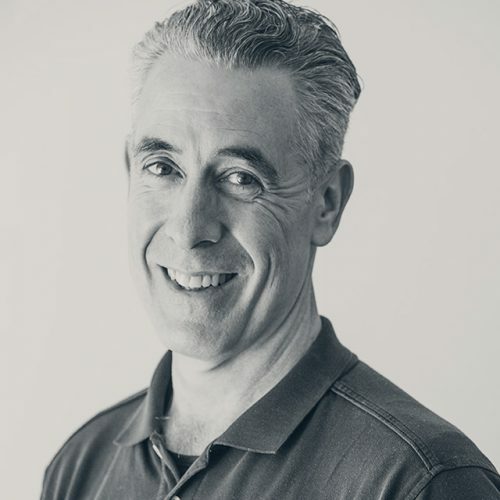 Chris is experienced in treating patients from all walks of life – from sports people to classical singers – and after working in a busy London Clinic for five years, Chris became a member of our family here at Berkhamsted Chiropractic. Chris is a member of the British Chiropractic Association and a Licentiate member of the Royal College of Chiropractic. Away from our home of health, Chris enjoys restoring old cars and has just finished a complete restoration on a 1920 Model T Ford, which has been chosen for the Cartier concours d'elegance at the Goodwood Festival of Speed. Living on a farm, you might also catch Chris in a tractor chasing a sheep around a field! My aims are simple. If you want to take control of your fitness or weight, wish train toward specific goals or push yourself for a particular challenge, or if you simply want to be motivated so that you can feel fit, healthy and energised then Gregory Harvey PT can help. What inspired you to train and work in your profession? As is so often the case, my journey into holistic medicine began with a period of personal ill health and, although this was explored to the full extent of what conventional medicine had to offer, no solution was forthcoming and in the end it was homeopathic treatment which provided the light at the end of the tunnel, restored my health and inspired me to retrain. While I was living in Northern Ireland for a few years, I had the opportunity to work within the NHS as part of a very successful government project where GPs were able to refer patients with stress or depression for homeopathic treatment. Since returning to England, I have gone on to complete an Advanced Diploma in Systematic Kinesiology and now use both disciplines in my practice. What’s of distinct interest to you in your field – and what’s distinct about what you offer? Prior to training as a Homeopath and Kinesiologist I worked in practice as an Optometrist and the skills and insights I gained over many years have heavily influenced the systematic approach I now bring to my holistic practice. In the same way that optometry uses specific questions and tests to fine tune an individual spectacle prescription in order to give the best vision possible, I now specialise in using muscle testing to determine how general health and wellbeing might be improved. Careful navigation means that it is possible, not only to identify any obstacles to health such as toxins, parasites, nutritional deficiencies, food intolerances or active emotional disturbances (past or present), but also to highlight the organs and systems that most need support and the homeopathic remedies, herbs, nutritional supplements or lifestyle changes which are most likely to improve wellbeing. What health and wellbeing objectives do you have for your Clients? Life today is complex and although most people want to feel happy and healthy, when overwhelmed or unwell, it can be difficult to see which interventions are necessary. We all hold the information needed to heal ourselves and my objective is to use muscle testing to respectfully access that information in order to provide perspective, direction and inspiration by clarifying the most appropriate steps to take on each unique path back to health. What do you personally enjoy doing to maintain a healthy, balanced lifestyle? I keep myself in balance by being out in nature as much as possible, cycling and trekking when I can get away, and enjoying the simple pleasures of good food and time spent with family and friends. I am a highly qualified and experienced practitioner in acupuncture and manipulative therapies with over twenty years hands on experience. I am really passionate about my work and committed to helping people through their pain, discomfort and difficulties with their health and well-being. I studied and qualified in two main forms of acupuncture, Five Element and Traditional Chinese Medicine at the integrated college of Chinese Medicine in Reading. I have now been practising for over fifteen years. Prior to this I was already a highly qualified manipulative therapist, specialising in sports massage with practices in both the UK and my native Ireland. I have over twenty years of hands-on experience working alongside and in conjunction with osteopaths and chiropractors. During that time I have been led by my work with sports treatments and back problems to further train and qualify as a Pilates instructor which I have now been successfully teaching for over nine years, offering both group sessions and private mat-based sessions. I also trained in a new auricular acupuncture treatment, Battlefield Acupuncture, which is designed specifically for pain control, either acute or chronic. I incorporate this into my body treatments or as a stand alone treatment. I am delighted to have been accepted as a member of the Acupuncture Professional Foundation Association – only graduates of certain colleges being granted membership. Continued professional development (CPD) is required to keep up to date with new and changing treatments. 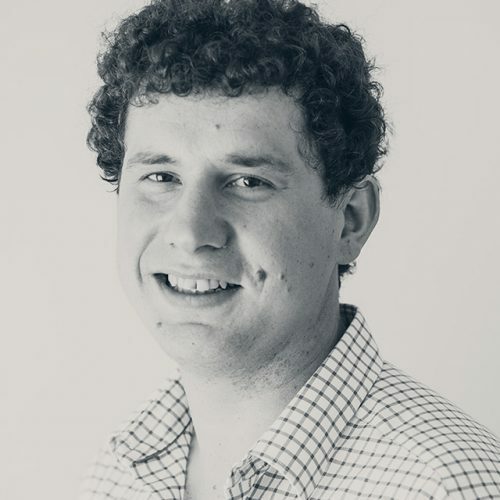 Sean is a Counsellor, Acupuncturist and Cognitive Hypnotherapist, and he first became interested in Chinese medicine as a teenager through martial arts. As his training in Chinese medicine progressed, he grew increasingly interested in working with people through the therapeutic relationship itself. This led to training both in counselling and hypnotherapy, in addition to acupuncture. Sean now uses all of these approaches, sometimes alone, sometimes in combination, to help people with a wide range of emotional and physical problems. Sean is highly qualified (BSc hons, LicAc, MBAcC, HPD, DipCHyp, MBACP), a member of The British Association for Counselling and Psychotherapy, a member of The British Acupuncture Council, and has two trainings in Hypnotherapy – one from the Institute of Clinical hypnosis, and the second from The Quest Institute. Sean has been with us here at Berkhamsted Chiropractic Clinic since 2010. Sean’s objectives for clients are defined by the clients themselves, by working together on the areas of health or life that are important. In this way, therapy is always unique to each person. Usually, when people are suffering or become ill in some way, whether it’s physical or emotional, there is some loss of function or restriction. When it eases there is an increased freedom – something is possible that wasn’t possible before, so part of Sean’s objective is to help with that in whatever way it is that somebody has become stuck. Sean loves working with a wide range of people with all sorts of problems. Sometimes those problems are mostly physical - muscular skeletal problems, headaches, migraines – and sometimes they are much more emotional. Sean works a lot with anxiety and depression, and a variety of other emotional issues as well. 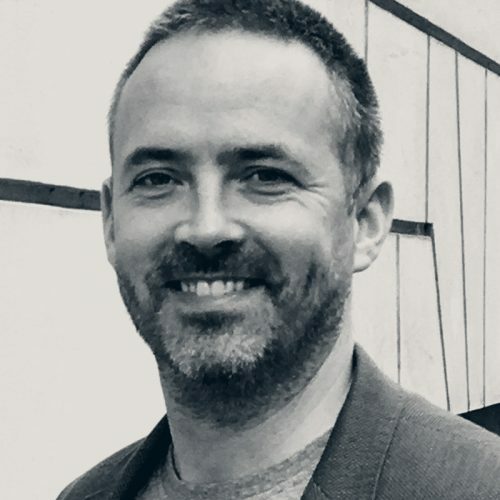 Being an acupuncturist, a counsellor and a hypnotherapist, Sean sees a very wide range of issues and what’s distinct about Sean is his training across these broad approaches, as it makes for a much wider scope than any of these therapies on their own. Away from our home of health, Sean maintains his own health and wellbeing by training in Brazilian Jiu Jitsu, and he’s frequently in the gym. Sean also loves Yoga, but admits that he doesn’t do it as much as he should! 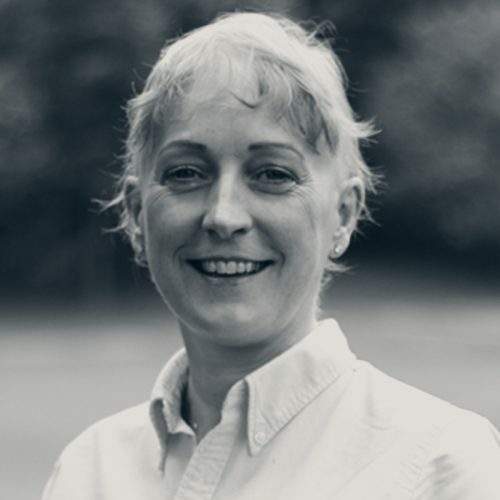 Claire is a Chartered counselling psychologist, offering counselling and therapy for adults and young people with personal or psychological difficulties, such as anxiety, relationship issues and depression. Claire offers private counselling and therapy, and a compassionate and sensitive approach for a wide range of personal and emotional difficulties, with sessions for adults and young people adapted to suit the individual client. Claire works collaboratively with you to bring resolution, insight and change to emotional and psychological difficulties. Clients choose whether they want short-term or long-term therapy and together you’ll discuss the various therapeutic approaches available. Claire will ask you questions about the problems you are experiencing and your aims for therapy, in order to develop a therapeutic approach tailored to your specific difficulties and needs. Counselling and therapy enables individuals to talk about painful or difficult experiences in a safe and confidential setting. It may enable you to find new ways of coping or to think about changes that you may want to make. Many individuals come to therapy in distress, so Claire offers sensitivity, care and respect and she has the highest regard for ethical and non-discriminatory practice. 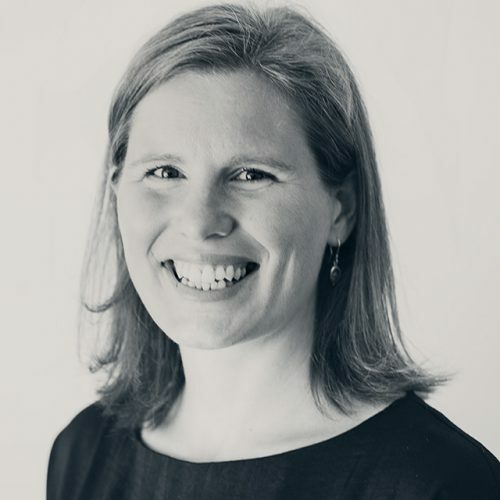 Claire holds a professional doctorate degree in counselling psychology (PsychD), a master’s degree in cultural analysis and an undergraduate degree in psychology. She has trained in many models of psychotherapy including cognitive behaviour therapy (CBT), compassion focused therapy, psychodynamic therapy and mentalization based treatment. 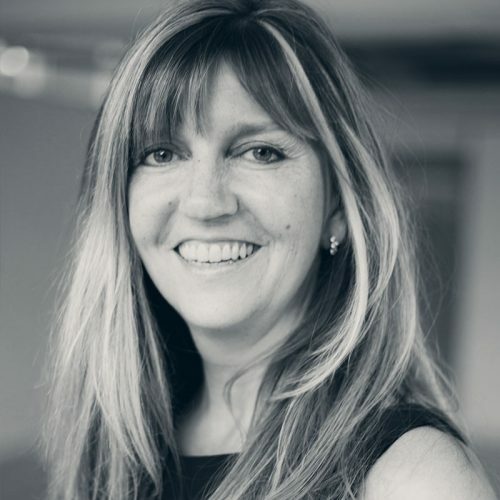 Claire is accredited by the British Psychological Society as a chartered psychologist, reflecting the highest standards of psychological knowledge and expertise. The Health Care Professions Council (HCPC), the regulator for health care professionals, also accredits her (registration number: PYL33124). Claire has a wealth of experience, working with adults and children for over 10 years with emotional, behavioural and psychological difficulties. 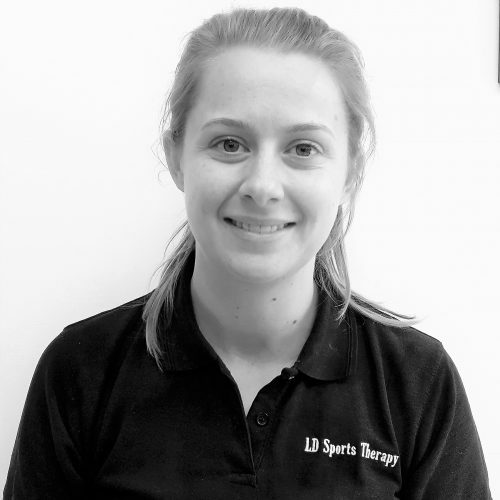 Having worked as a psychologist in the NHS where she was a supervisor for trainee psychologists, Claire’s time is now focussed on her private practice with us here at Berkhamsted Chiropractic. The first session together is an opportunity for you to meet and decide if and how you can work together. It does not obligate you to attend further sessions. 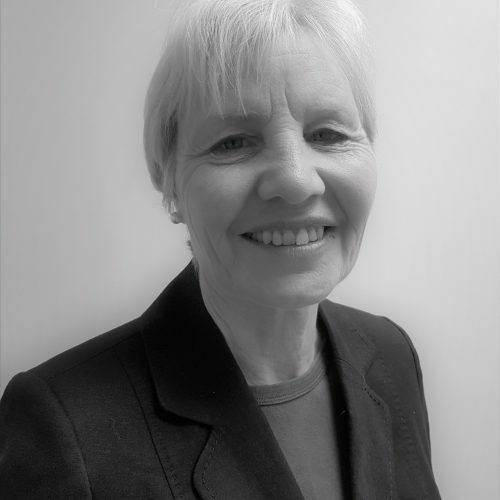 Monica joined the Berkhamsted chiropractic team in 1992 as our first complementary therapist. She has a qualification in Therapeutic Massage with the International Health and Beauty Council and is a registered member of the Federation of Holistic Therapists. A practitioner of 30 years, she has built a loyal client base. Monica demonstrates a professional, dedicated and enthusiastic approach to her work. Over the course of her career, Monica has developed a repertoire of massage techniques and combines these to ensure each client receives treatment tailored to their individual needs. 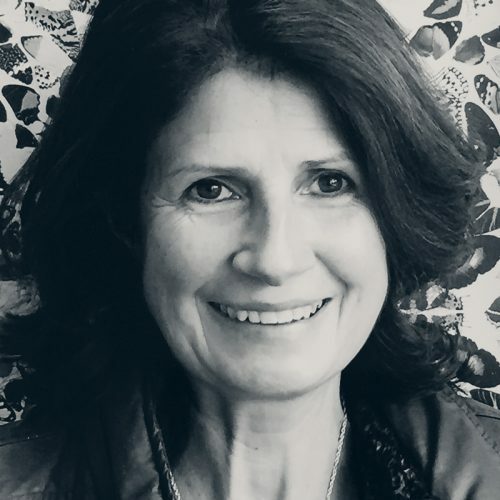 As a highly intuitive practitioner, Monica's therapy sessions are empathetic, compassionate and bespoke, enabling her to tune into any underlying causes relating to the muscular tension her clients are suffering from. Where appropriate, she will explore any relevant history of emotional or physical trauma and share her insights and knowledge. A particular interest is helping people who struggle with a migraine. 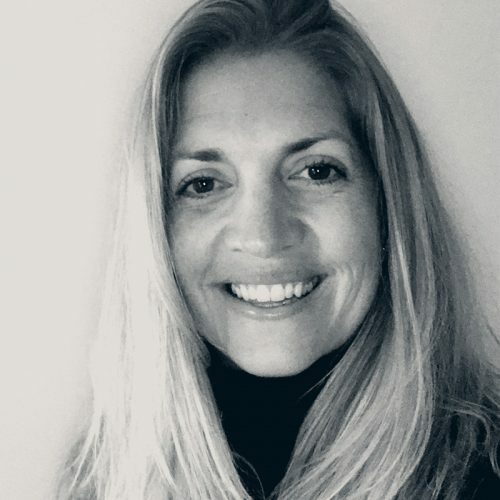 Monica is skilled in the treatment of associated neck and spinal tension and has gained a loyal following of clients who value the opportunity to manage and in many cases prevent further pain. Monica's therapy room provides a soothing, restorative ambience conducive to escaping the demands of everyday life. Soft lighting, rich warm colours and textures and a luxuriously soft couch promote relaxation in a secure and private setting. Interests include exploring the countryside through mountain biking and walking the hills with friends. A passion for horses recently led to training and qualification as an animal communicator/healer. Monica is committed to extending her knowledge and expertise in the field of equine care. fht.org.uk (Please click on 'Find a therapist'). I’ve had an interest in health and nutrition for as long as I can remember. For some years I kept a small herd of goats: selling milk and yoghurt to a few local people seeking an alternative dairy source for health reasons. Many years later my own health challenges led me to study Nutritional Therapy at the University of West London. As an ‘older adult’ I enjoy combining my passion for nutrition with my hobbies, horse riding, dog walking and gardening. I am insured and registered with the British Association for Nutrition and Lifestyle Medicine (BANT) and the Complementary and Natural Healthcare Council (CNHC). Busy lives and the ‘Grab and Go’ culture often leads to rushed food preparation and food shopping: this adversely affects nutrient intake, absorption and wellbeing. Nutritional Therapy is a common sense approach to the application of nutrition science in the promotion of health and individual care. The management of food and lifestyle choices offers strategies for managing health conditions to achieve improvement in physical and emotional health and wellbeing: offering an evidence-based, personalised, confidential approach which may be used alongside conventional medicine and other complementary therapies. Conditions commonly addressed include digestive problems, constipation, diarrhoea, allergies, low energy, low mood, sleep issues, stress, hormonal imbalances, weight management, skin health and high blood pressure. If you would like to take control of your own health and learn what changes may give long term benefit arrange an appointment via the links below. Why Rainbows, Cabbage and Mangoes? For our bodies to function well we need to ‘Eat a Rainbow’: including a broad range of coloured vegetables, a wide variety of fruits, nuts, seeds and pulses together with good quality protein, from fish, meat, or vegetarian sources and importantly good fats and oils. Basic green vegetables are as important as exotic fruits. With a level 5 BTEC Diploma in Sports and Remedial massage, Rebecca practices outcome based massage. Each treatment is tailored to an individual’s needs; whether that be a sporting goal, reaching their peak performance, injury rehabilitation or prevention, or easing the pain caused by every day demands placed on the body. As both an Ultra Marathon runner and Adventure Racer, Rebecca became interested in therapy to support these pursuits. The various treatments she received, including Chiropractic and Sports Massage, inspired a holistic approach to her sporting events. 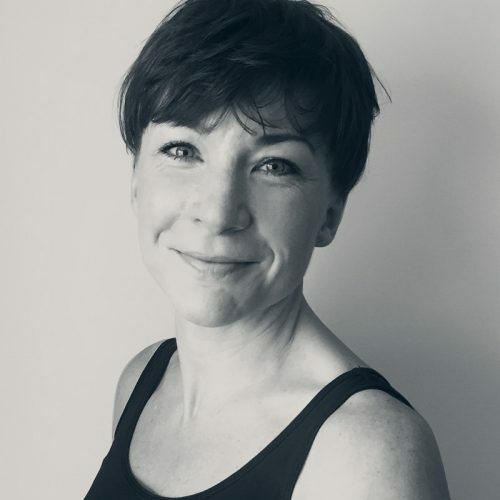 Sports massage has been an invaluable benefit to both Rebecca’s running and general well-being and she is passionate about sharing the various benefits of this through her own practice. Sports massage can help ease pain by helping correct muscular imbalance, restore functional movement patterns, improve athletic and day to day performance and reduce the likelihood of injury. Everyone can benefit! Rebecca is at our clinic on Wednesdays, Fridays and Saturdays. Rebecca is an accredited member of the Sports Massage Association. 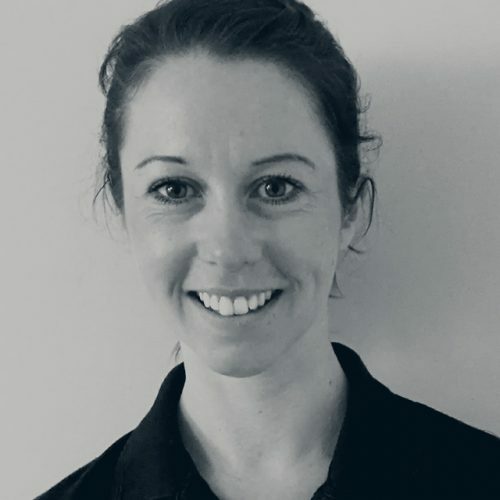 Janette first joined the clinic in 2012 as a Sports Massage Therapist, but in recent years her massage techniques and qualifications have been inspired by holistic therapies. Janette’s deep tissue massage include hot stone and/or warm bamboo along with deep tissue massage techniques. My massages are bespoke to the needs of my client. I encourage people to visit me if they are struggling with painful, tight muscles related to hours spent sitting in the same position maybe for work. Suffering with high levels of stress, anxiety, insomnia and/or fatigue. The combination of the warmth of my hot stones encourages increased blood circulation and a flow of energy making the muscle more receptive to the deep tissue manipulation techniques that release deep rooted tension which is restricting the movement and the blood flow of the related muscles and joints causing pain and discomfort. Stress is very much a part of everyday life and is the number one root of a lot of diseases and disorders. My massages promote total relaxation. Serotonin and dopamine are released when the body is massaged, resulting in the feeling of calm relaxation that makes chronic, habitual, acute or short-term stress much easier to overcome. My massages are designed to improve mobility and range of movement within the body, but in addition assist with managing stress and high levels of anxiety. Regular massage therapy can reduce pain, increase energy levels and improve overall physical and mental performance. I address all of these needs for each of my clients. My lifestyle is extremely busy and stressful. Aside from my own massage business, I manage people in business. I have to make a conscious effort daily to incorporate what my mind and body need to cope with my lifestyle and find a balance. I listen to my body and I am always researching and investigating new holistic practices and techniques for myself and for my clients. Learning new practices keeps my skills fresh and exciting – the excitement for me is the exploring in books, podcasts, live training and association with other professionals of a similar mindset – I never stop learning about the human body and I encourage everyone take regular time out to listen to the needs of your own body and mind to achieve ultimate health and performance daily. My passion for anatomy and fascination with injuries led me to qualify as a Sports Therapist. I wanted to help people to recover from injuries and educate them on the best treatment and rehabilitation options. I have been qualified as a Sports Therapist for over 8 years and have a mixture of clinical and pitchside experience. Please visit our website here to find out more. Away from work, I play and coach a lot of netball. I enjoy walking my gorgeous rescue dog Martha, and devouring my partner's delicious cooking! I have always been really keen in human anatomy and physiology, and how the role of a therapist can be really key in a persons quality of life which I have seen with my Grandad who suffered from MS. 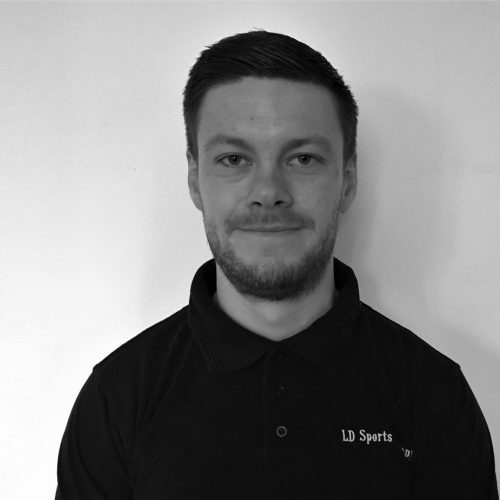 I graduated as Sports Therapist from Coventry University in 2013 which opened up plenty of opportunities to work with different sports teams, Since then my main area of expertise has been in Football, working with professional academies. I am now currently studying my second degree in Physiotherapy at Kings College London while working part time at Fulham FC Academy. I have also worked In private practice with Laura and Chris for a little over 2 years. I want to help educate my clients to be the best they can with regards to their health and wellbeing and how we can work together to help overcome barriers and set new goals. What's of distinct interest to you in your field – and what's distinct about what you offer? Because I am in University, I am currently experiencing different complex cases and having to perform a lot of research for evidence based practice which means I am quite up to date with different therapies and rehabilitation exercises. I also have a lot of Sports massage experience to help relieve postural tightness. I have worked with many different sports teams and currently work in football so I see many different injuries and how different therapist may implement different treatments. I try and always look after my mental wellbeing firstly by taking time away from the books and work by going for a walk or out with friends, I find a healthy mind is key for recovery. I also like the gym when I can get there, but I mainly like to go for walking or hiking. I have attained degrees in Physiotherapy and Sports Therapy from Brunel University and the University of Hertfordshire respectively. As part of both degrees I gained experience working in the NHS and in elite sport, where I developed my strong interest for musculoskeletal injury. I have worked in private practice for 4 years and I started working full-time in professional football 2 years ago; currently with Luton Town Football Club. Additionally, I have gained experience working in rugby union and league. As part of my practice I strongly encourage exercise prescription for rehabilitation, coupled with manual/alternative therapies, to help patients achieve their goals of returning to sports and hobbies. In terms of sports myself, I used to play football and rugby league, whilst now I participate in gym training to maintain fitness.